8pm Sat. 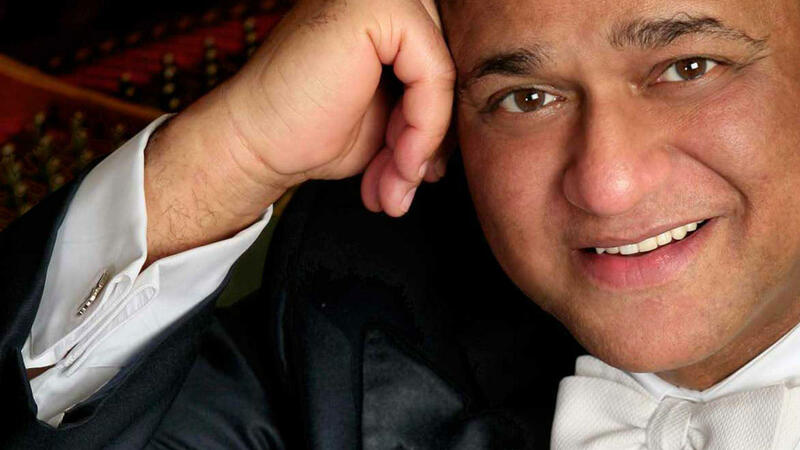 Sept. 13 on 90.5 FM | The debut of Ann Arbor Symphony Orchestra LIVE from WKAR features piano legend André Watts performing an all-Beethoven program. Celebrate a gala season opener with piano legend André Watts who owns the piece he’s playing like no other. Combine his extraordinary playing with one of the most recognized concertos in the world, the powerful Emperor Concerto by Beethoven, and you have a blockbuster concert experience. Enhance your all-Beethoven evening with the much-loved Symphony No. 5 and hear why people claim Beethoven’s Leonore Overture No. 3 defines what an overture is. Hosted by WKAR's Peter Whorf, live from Hill Auditorium in Ann Arbor.